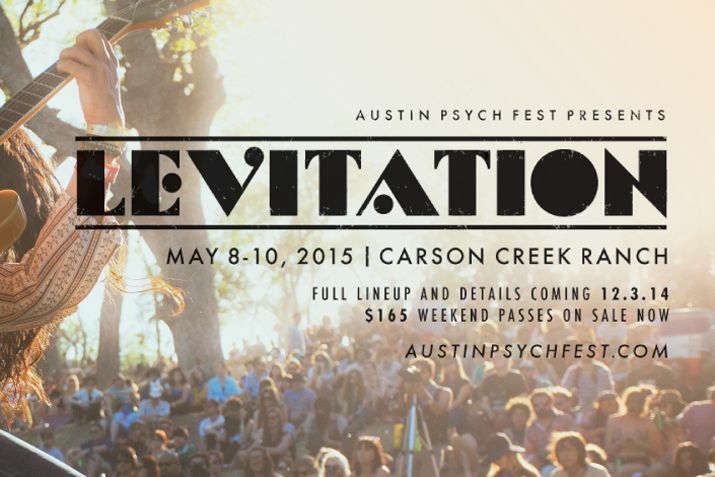 Levitation @ Carson Creek Ranch, Austin Texas, May 8th-10th 2015. The world has a leading psychedelic festival, and it’s in Texas. 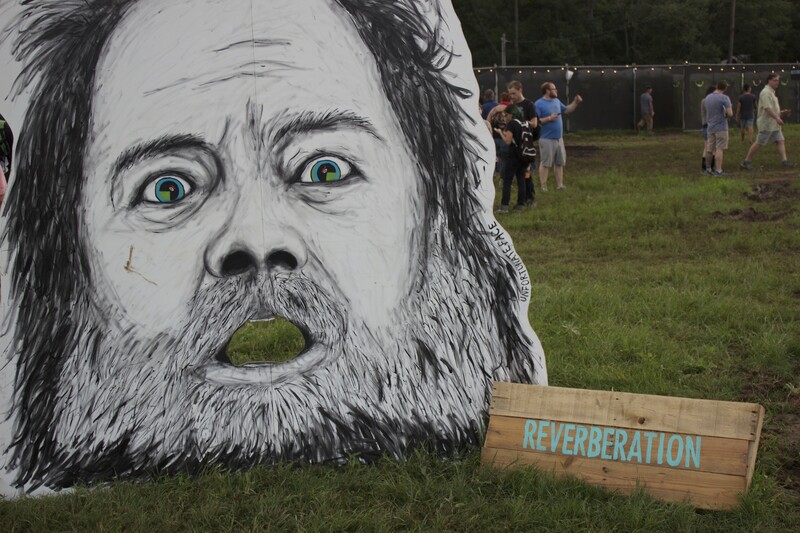 Levitation Festival, now in its 8th year, is well off the ground. Originating from humble club origin, Austin Psych Fest, recently rechristened Levitation has evolved into a sizeable, sophisticated multi-day festival. Situated at a beautiful riverside ranch, festival organizers the Reverberation Appreciation Society and Transmission Events have created an event that sets the music festival standard of excellence. Catering acts that fall under the diverse and extensive genre of psychedelic music, Levitation is a unique environment that offers a balanced mix of contemporary musical genius, buzz bands and up and comers. As music festivals continue to grow in popularity, Levitation has distinguished itself from the herd with its emphasis on artistic expression, experimentation and flirtation with the avant-garde. 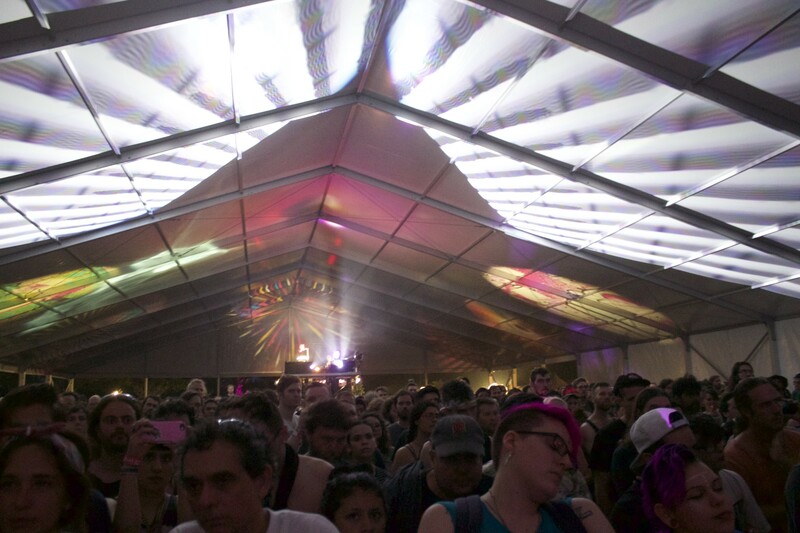 Split between three stages, the festival offers unparalleled psychedelic projections in the Levitation Tent stage, major mind-blowing acts on the Reverberation Stage as well as a quaint and beautiful minor stage, the Elevation Amphitheatre. Levitation is in part curated by the Black Angels, a group of Austin neo-psychedelic rockers who have distinguished themselves as hometown heroes in the live music capitol of the world. Curators of a SXSW showcase, the Black Angels are an industrious bunch who have also created a record label and promoted music festivals around the world. 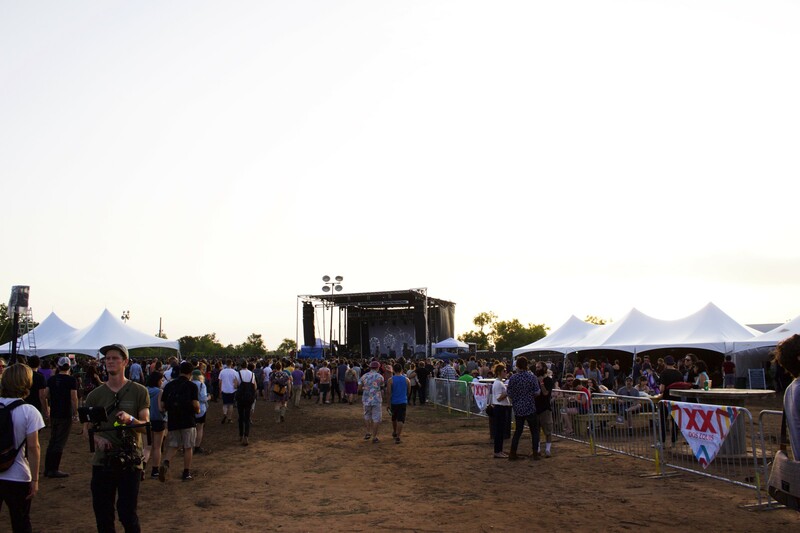 For this year’s fest, the RAS partnered up Transmission Events, the folks responsible for the highly respected Austin festival Fun Fun Fest. Now in its’ third year at the picturesque Carson Creek Ranch, Levitation has more than doubled since 2013 and can now draw substantial sized acts like this 2015 headliners Tame Impala. The festival’s success not only the growing success of many talented, under appreciated artists but also the resurgence of psychedelia as a popular genre. 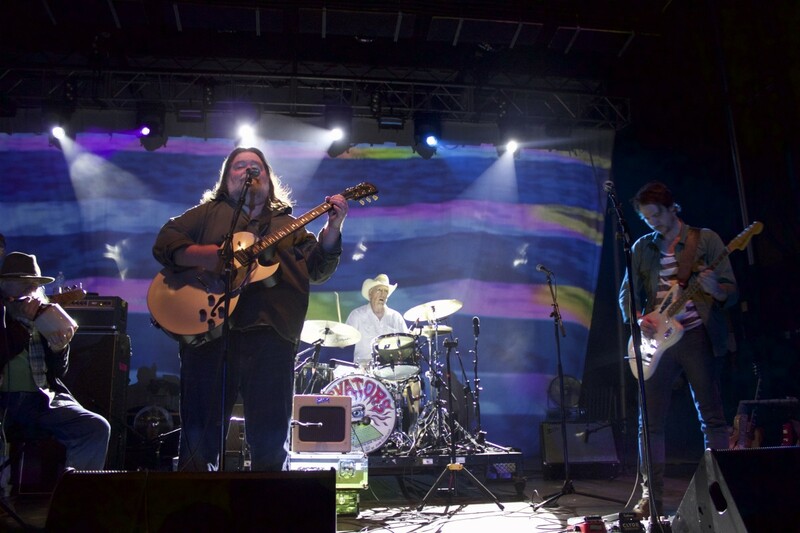 Texas has an illustrious psychedelic history, including its own criminally under appreciated era of ‘60s psych. This year’s festival included the one off reunion of the unbelievably stunning 13th Floor Elevators; the occasion was nothing short of historic. For the first time ever, the Reverberation Appreciation Society and Timbre Concerts will be hosting Levitation Vancouver at the Malkin Bowl in Stanley park and a variety of night venues. A multi-day festival featuring many of the best modern psych bands around, Levitation Vancouver is looking to be the quintessential psych event in the Northwest. Don’t miss out! Check out this compressive review, complements of A Love That’s Sound.